Uninstalling an app on your Mac might look like an easy task. But it can get pesky sometimes, and poorly uninstalled apps leave behind a lot of trash. If you think simply dragging the app to your Trash can do it, you are wrong. Well, not altogether wrong, it will indeed remove the app from your Mac but the files and folders related to the app will still be on your system. You have to remove them manually which is a cumbersome task. That’s where you can take help from best Uninstaller Apps for Mac available online. In this post, we have discussed the 5 best software to uninstall unwanted applications. 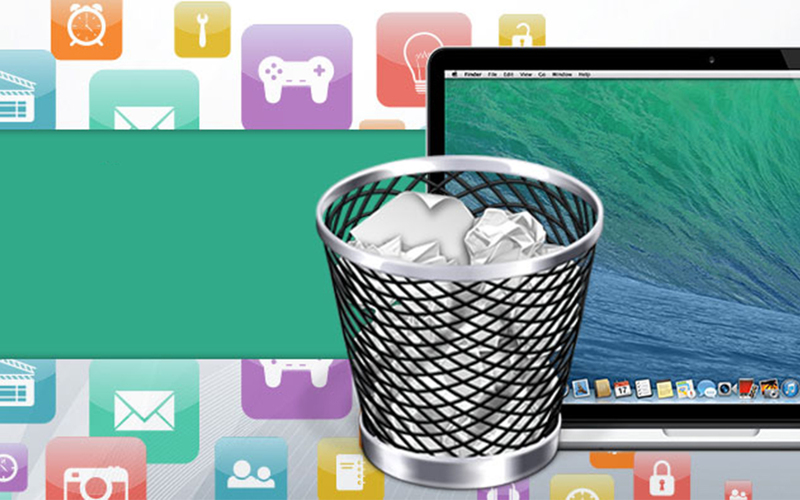 App Cleaner & Uninstaller is one of the best uninstaller apps for Mac. It scans your Mac and enlists the installed apps. You can uninstall the apps easily from the list easily and completely. It helps you to remove the leftover files of deleted apps and provides you a list of login items and launch agents to disable. Additionally, the app also removes service files and system extensions. AppZapper is an app uninstaller that follows the traditional ‘drag and drop’ trend of Mac. Drag and drop an app or multiple apps that you want to delete onto the AppZapper interface. Then, the app will find all the files related to the unwanted app. The feature Hit List has a list of apps with the files on the system. All you need to do is, select the app and its extra files and click Zap. The app not only is a good application uninstaller for Mac but also takes care of the apps that are important to you. It also saves the license and registration information of the purchased applications. AppDelete is one of the best uninstaller apps for Mac. It not only uninstalls unwanted applications but also helps you to remove the preferences panes, plugins, widgets and screensavers along with the related files. It is a fast application that uninstalls the unwanted apps in few seconds. Before deleting the files, it gives you a glimpse of the files you want to delete. If you accidentally delete an important file, you can always undo the action and get the files back. 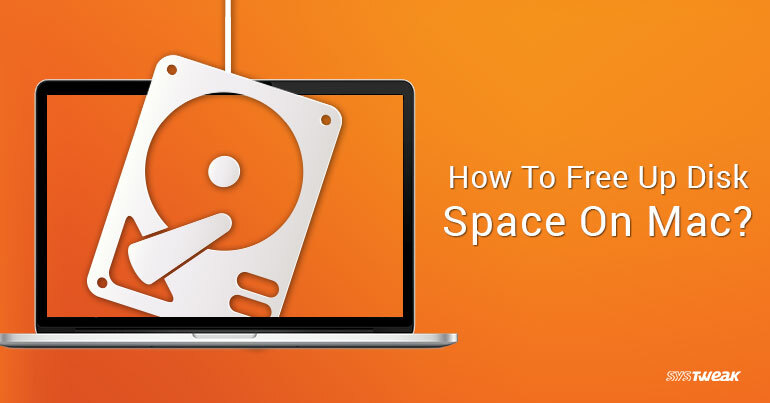 Moreover, it also removes the garbage files to recover storage space on your Mac. Last but not the least, Trash Me is not only one of the best software to uninstall unwanted applications but it can also clean your Mac. You can delete applications, preference panes, widgets and plugins efficiently. It completely deletes redundant files of the deleted apps and cleans cache to free up the storage space. Moreover, it also deletes junk files such as incomplete downloads, Desktop.ini etc. It also lets you select which files to remove from the Trash bin, instead of deleting whole trash. Hence, these are some of the best uninstaller apps for your Mac. Try them and remove unwanted applications along with the associated files from your Mac. Free up the system storage and make your Mac perform faster.